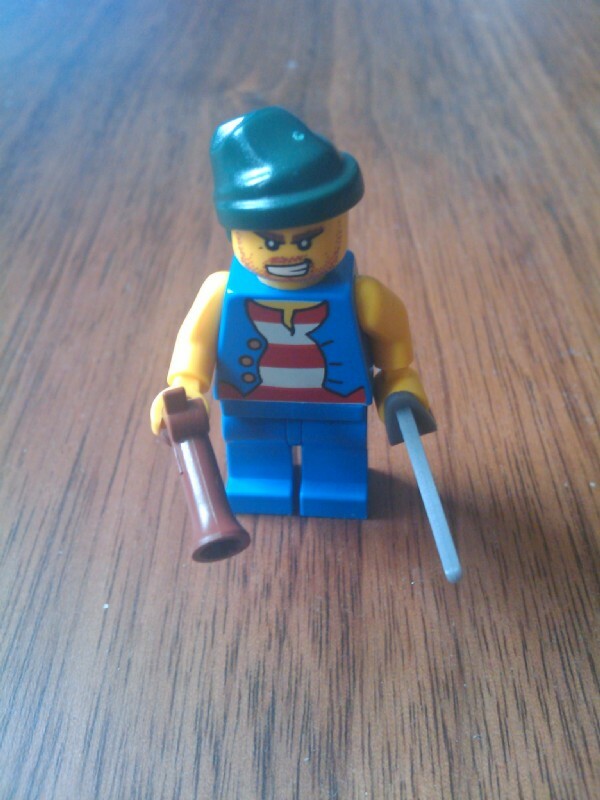 Some pictures, mostly of Lego. 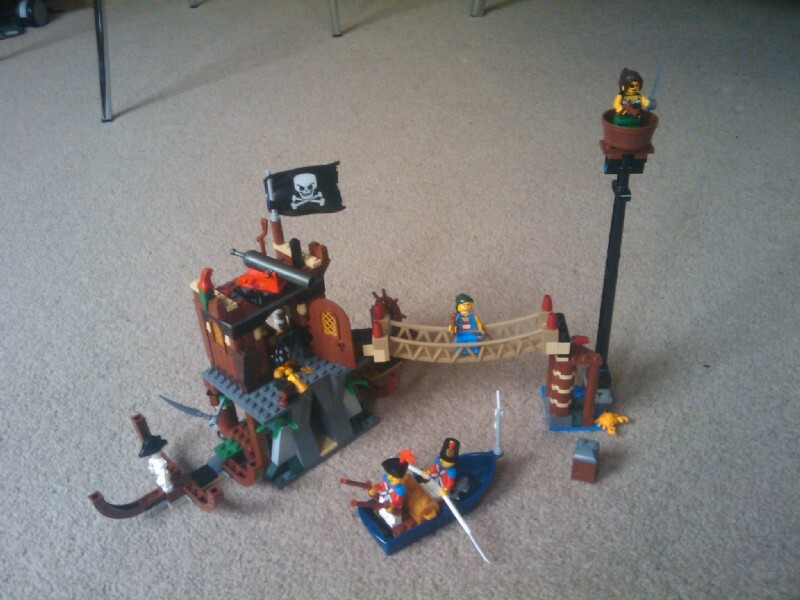 09:20:54 Here's the Pirate Lego set in full. 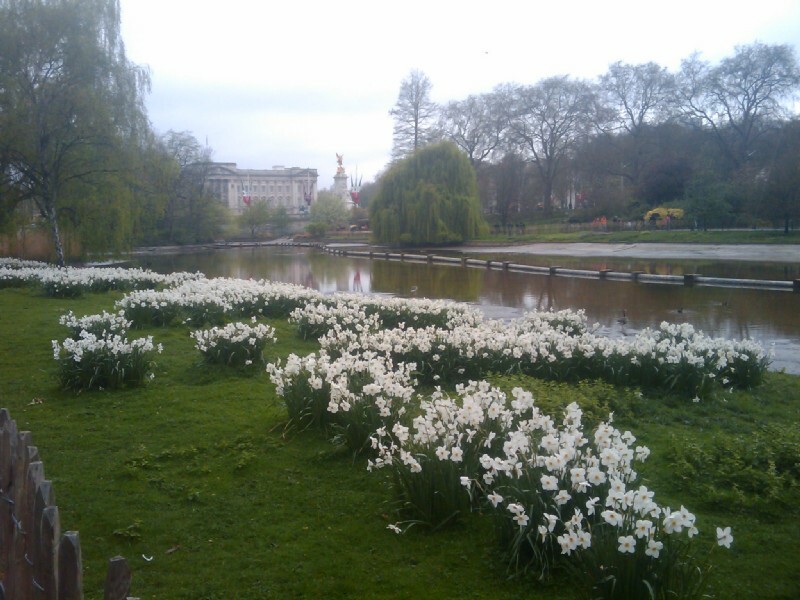 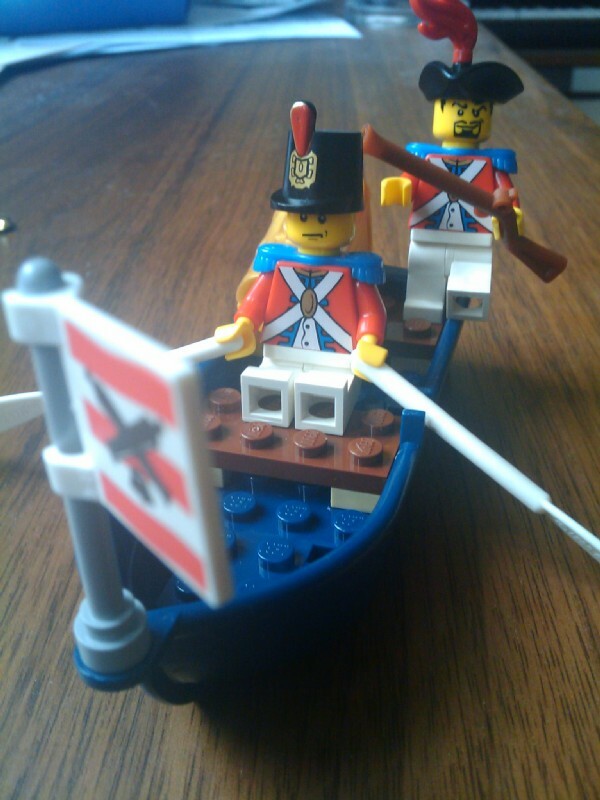 09:21:16 A couple of soldiers in a little rowing boat. 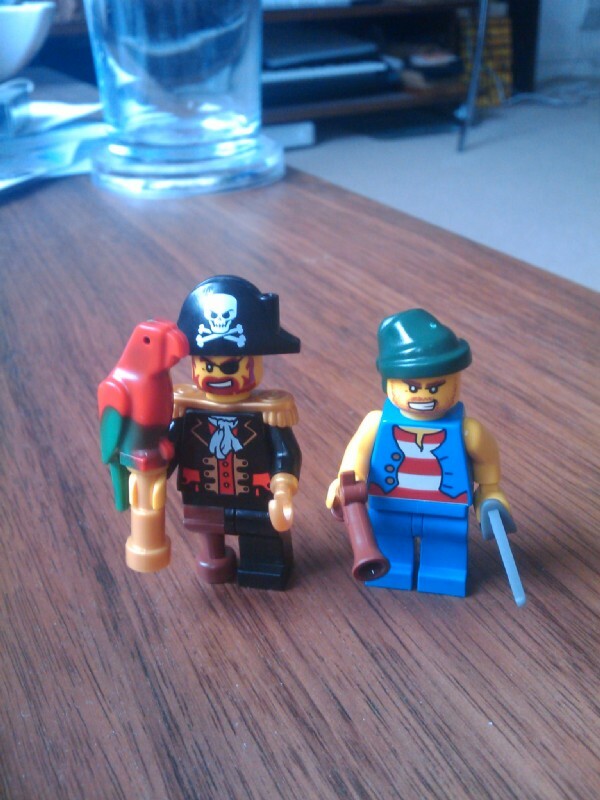 09:25:54 A couple of pirates. 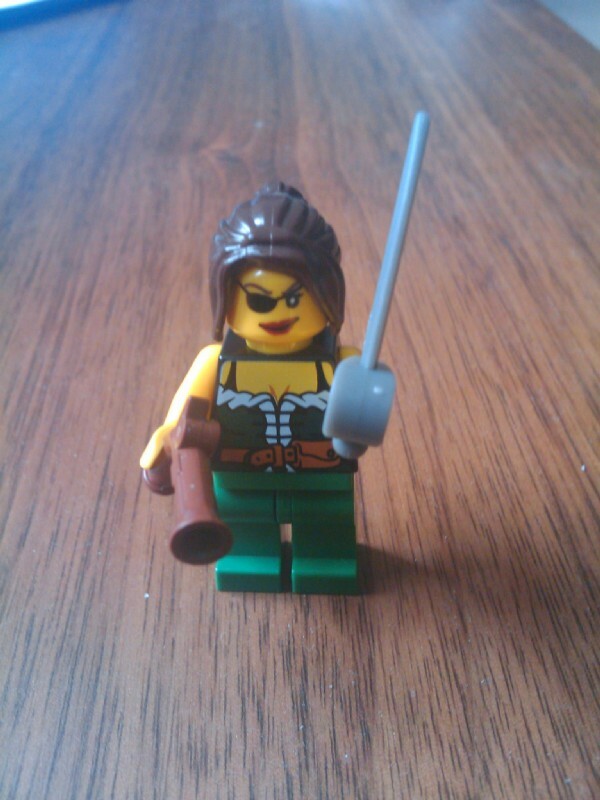 09:29:35 A female pirate. 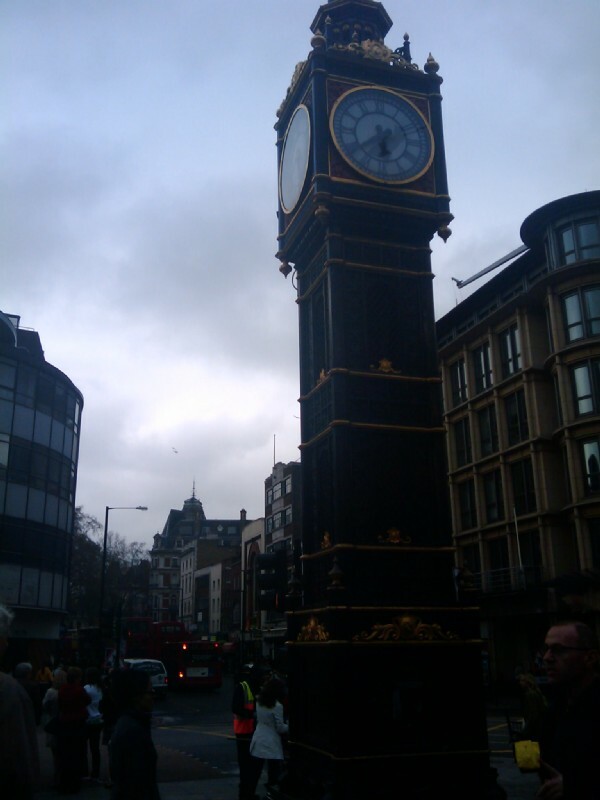 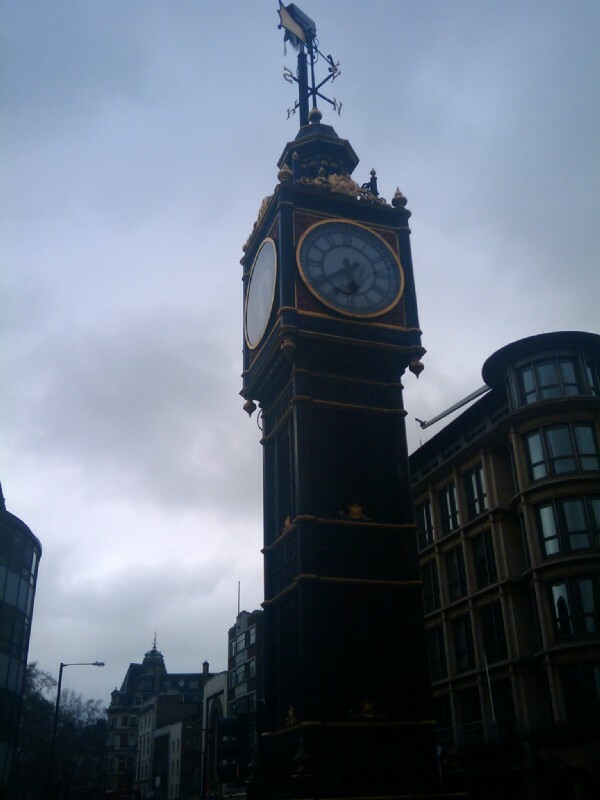 09:30:21 A soldier. 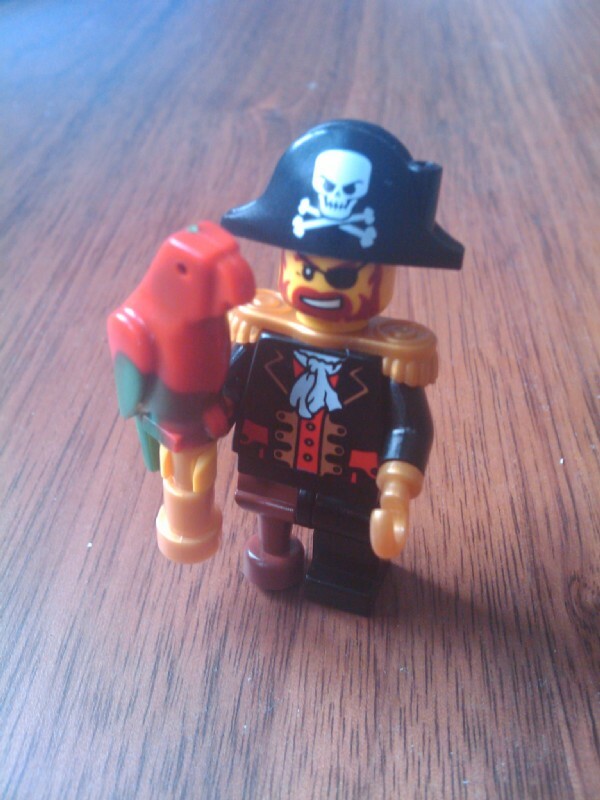 09:31:09 A pirate. 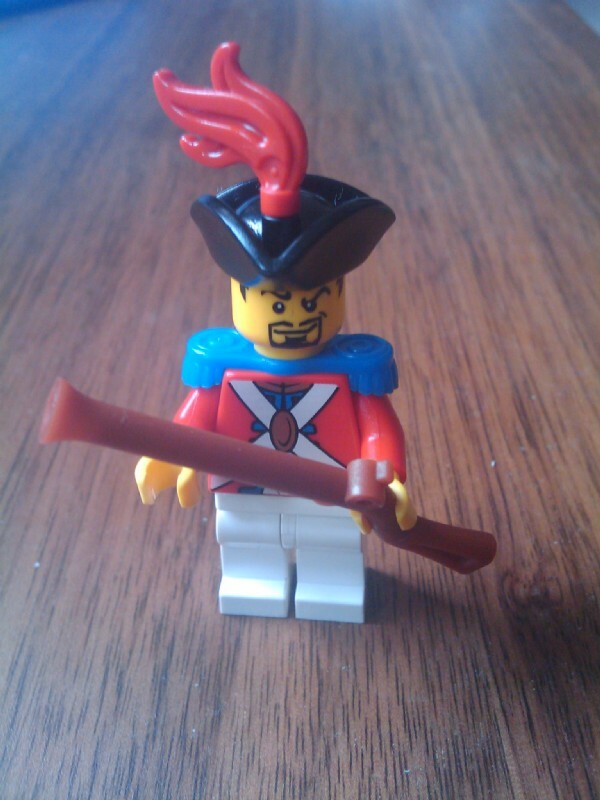 09:32:02 Another pirate. 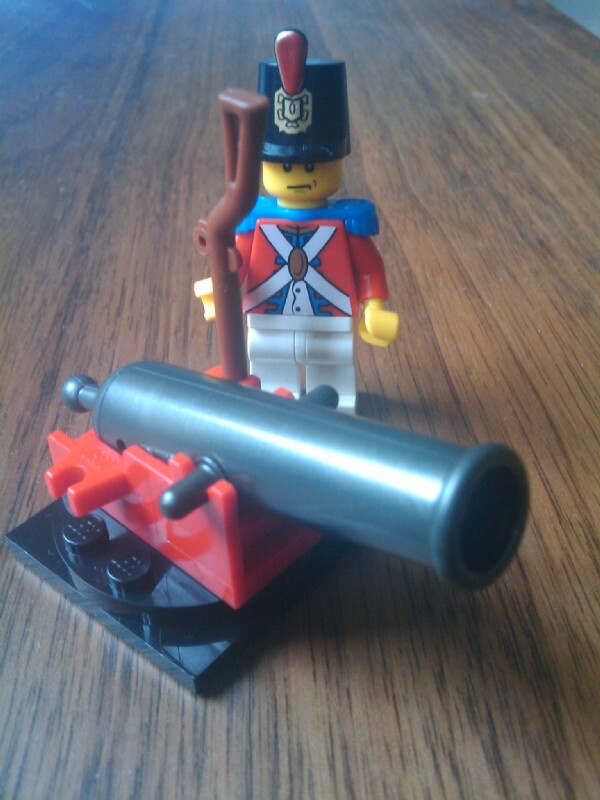 09:33:21 A soldier and a cannon. 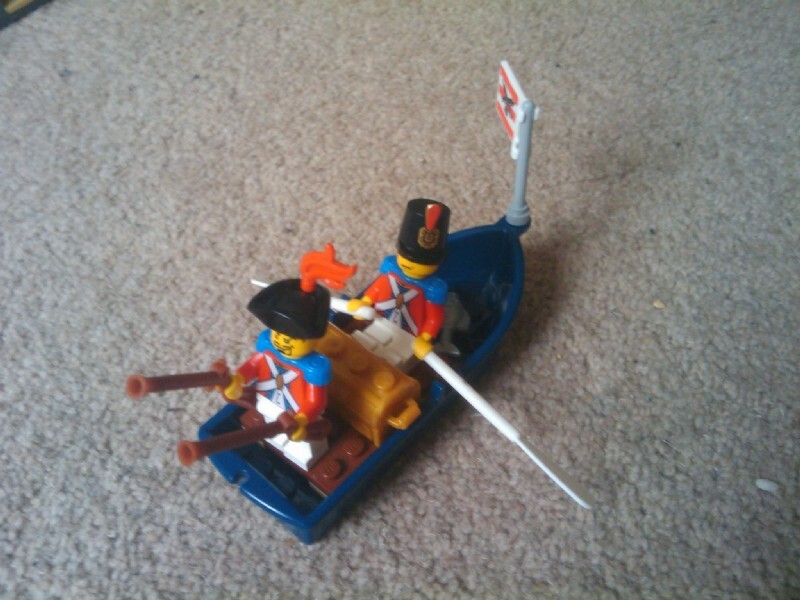 09:36:42 Two chaps in a boat. 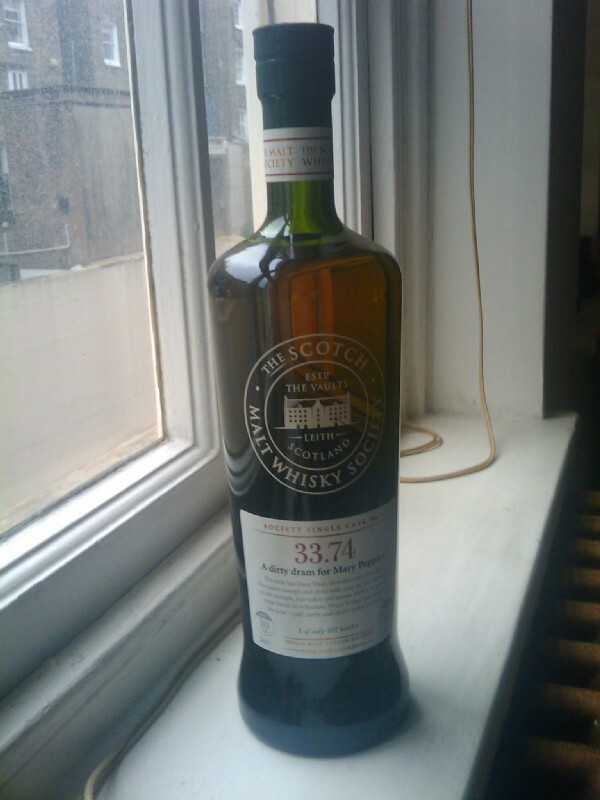 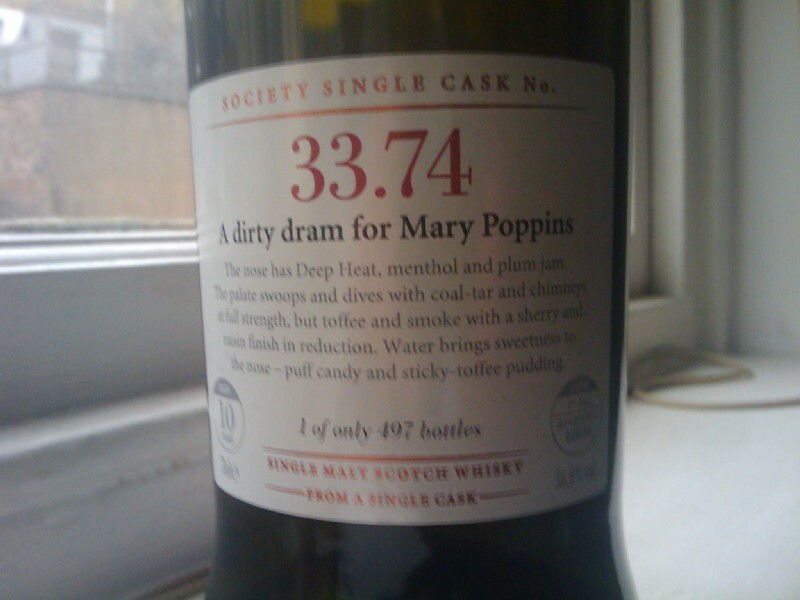 19:02:13 The 33.74 Ardbeg from the SMWS. 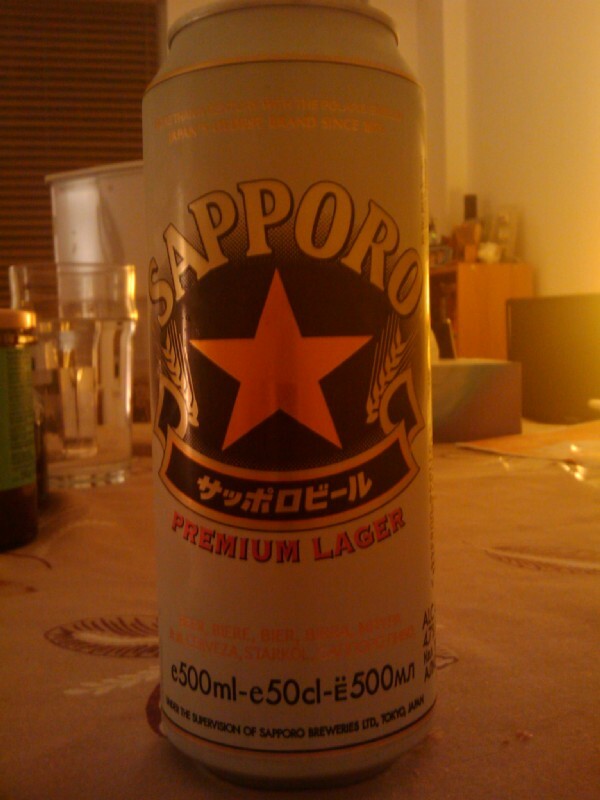 19:02:33 20:32:52 Mmmmmm Sapporo!